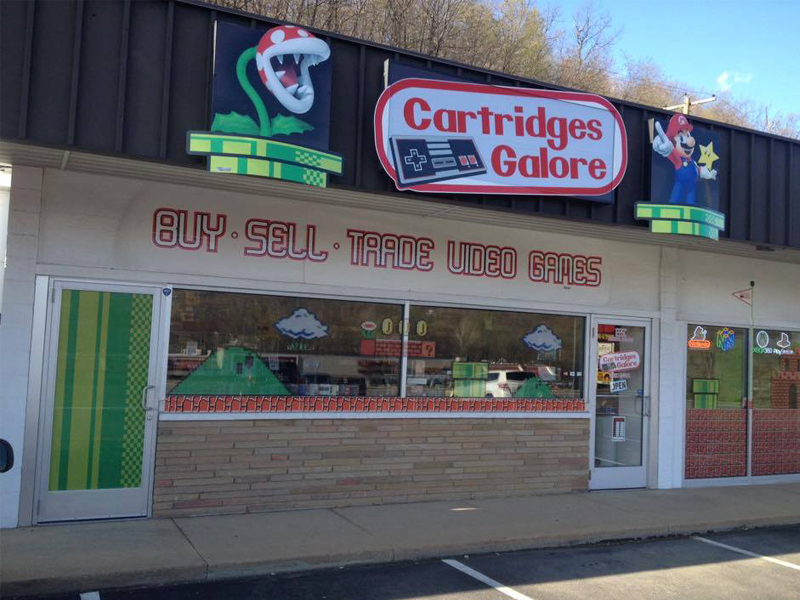 Contact Us | Cartridges Galore Games Visit our eBay and Amazon pages for even more! 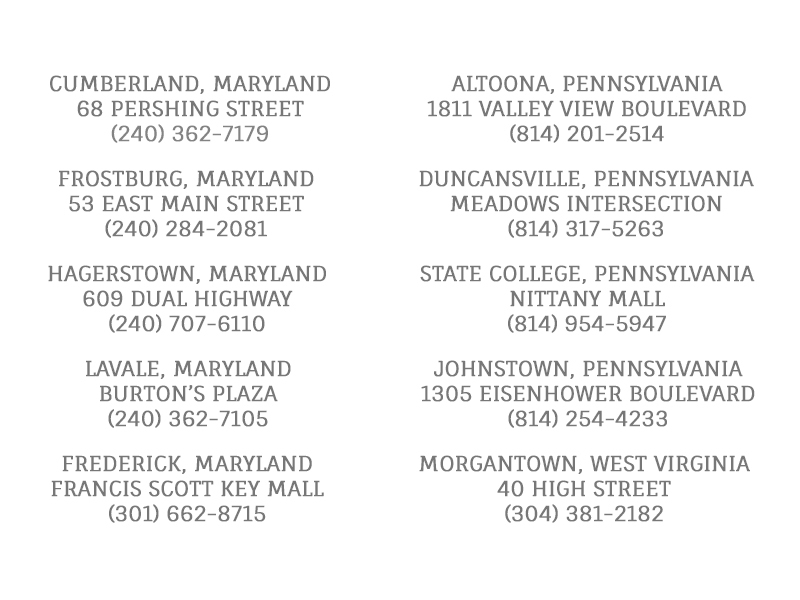 Get in touch with us at any one of our many locations! Also Check Out Our Facebook Pages!